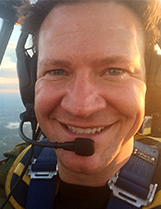 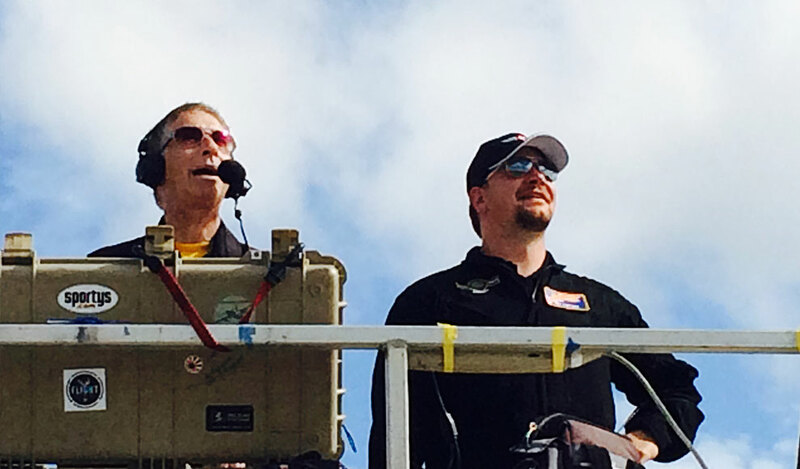 Hailing from Overland Park, KS, RADIAL RUMBLE pilot Jeff Shetterly is a third generation aviator who grew up in Indianapolis, IN. 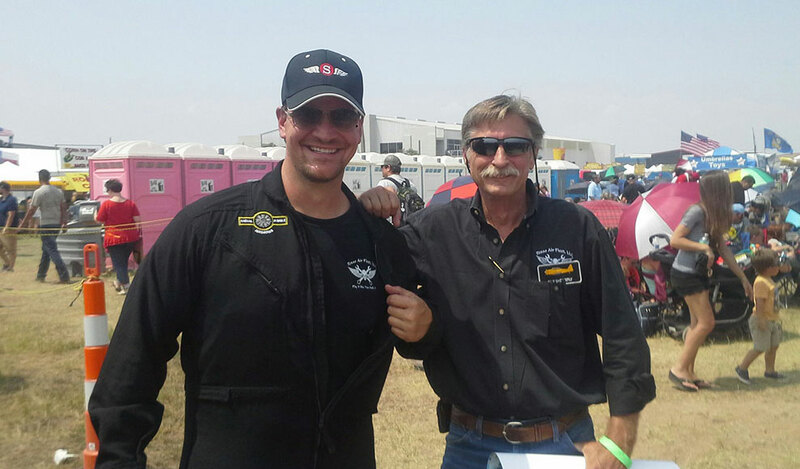 Jeff graduated from the United States Military Academy at West Point with a degree in Human Factors Engineering and served in the United States Army on M1A1 Abrams tanks. 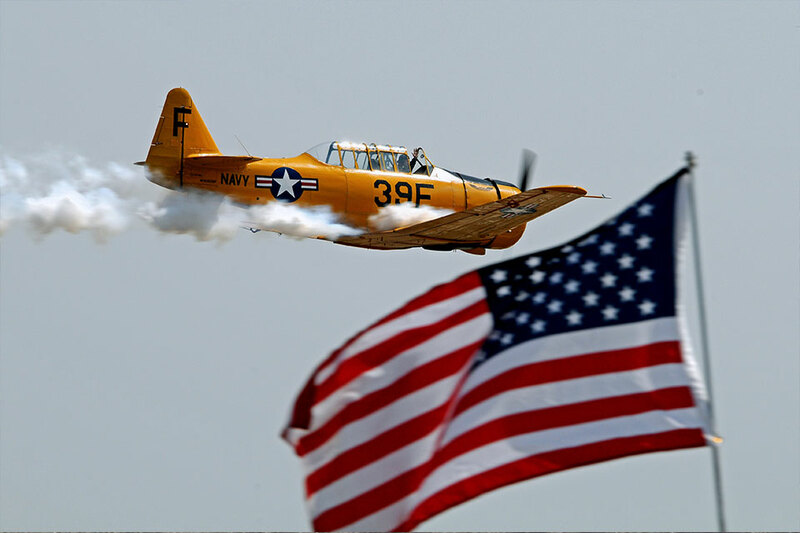 He was stationed in Germany and deployed several times to the Balkans, leaving military service in 2001. 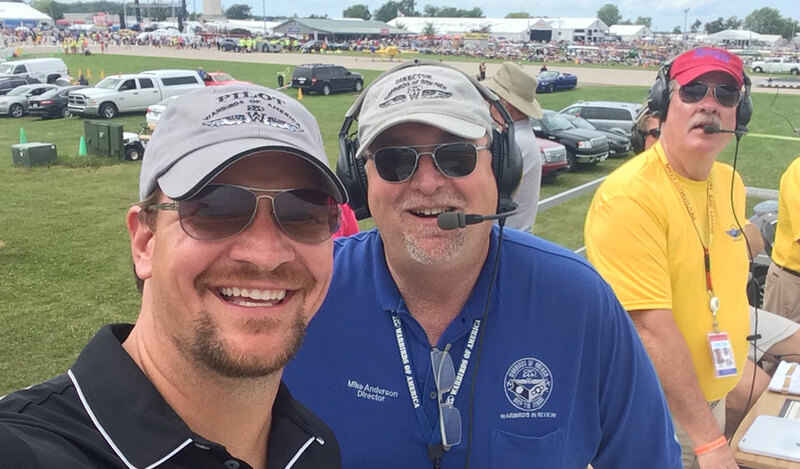 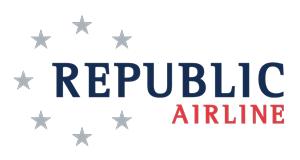 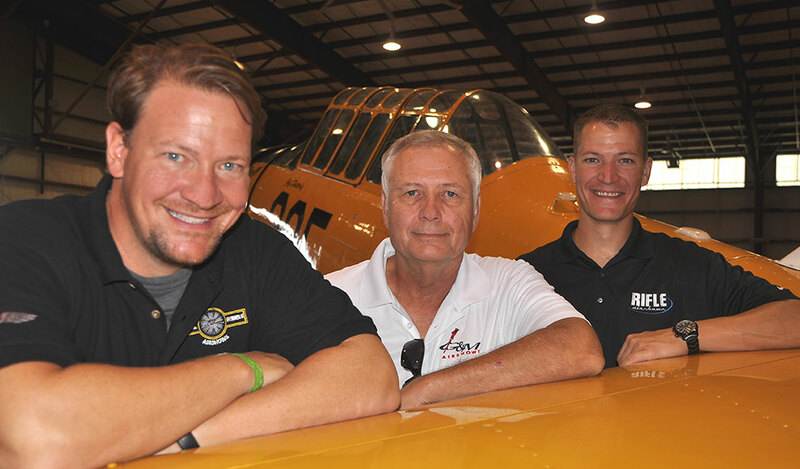 In the years since, Jeff has become an instrument rated commercial pilot with an Airline Transport Pilot Certificate and Certified Flight Instructor, flying single and multi-engine aircraft as well as gliders – 102 different aircraft types so far. 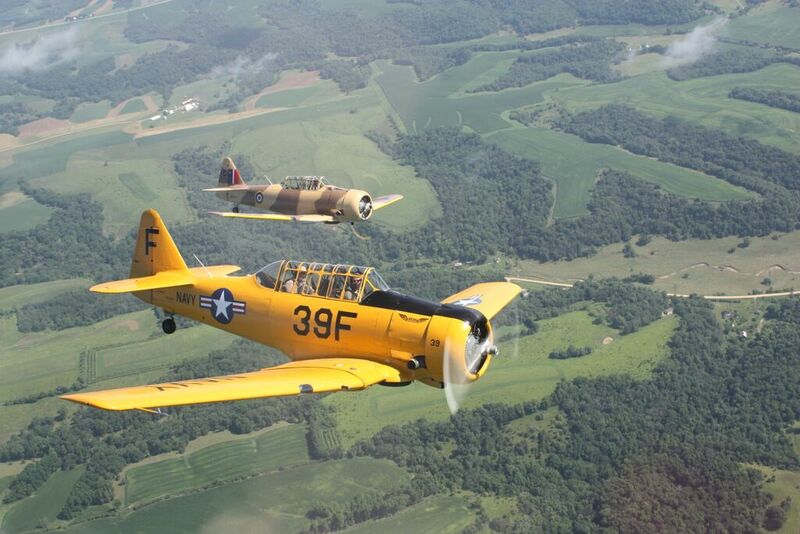 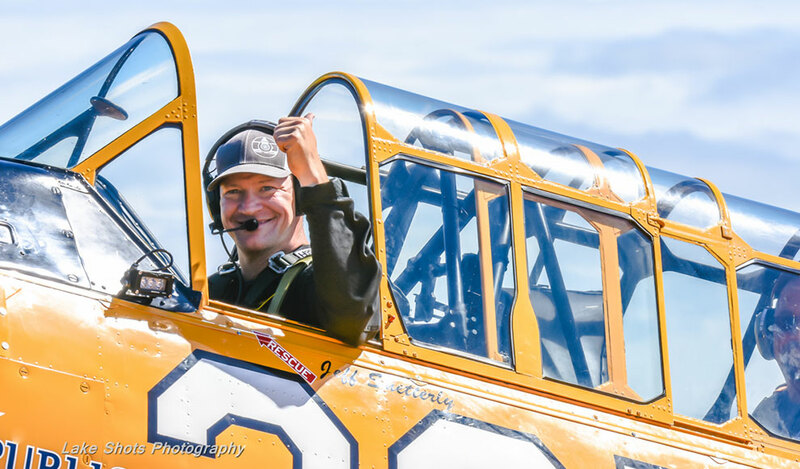 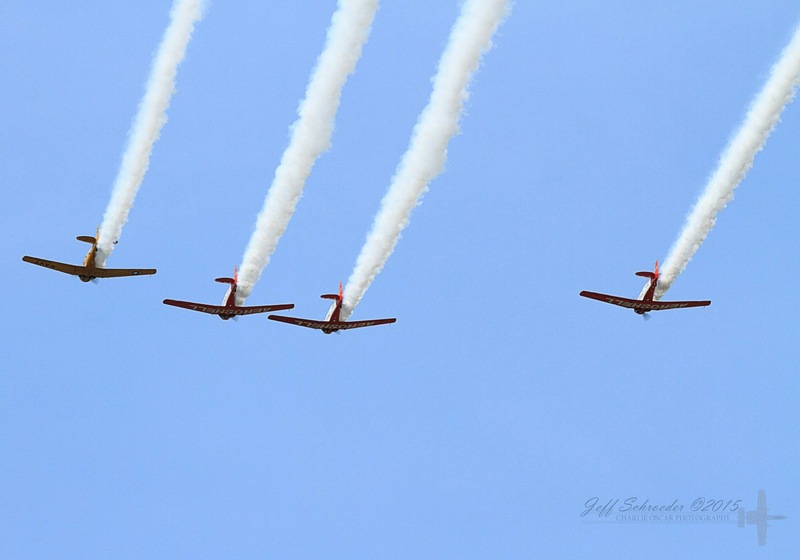 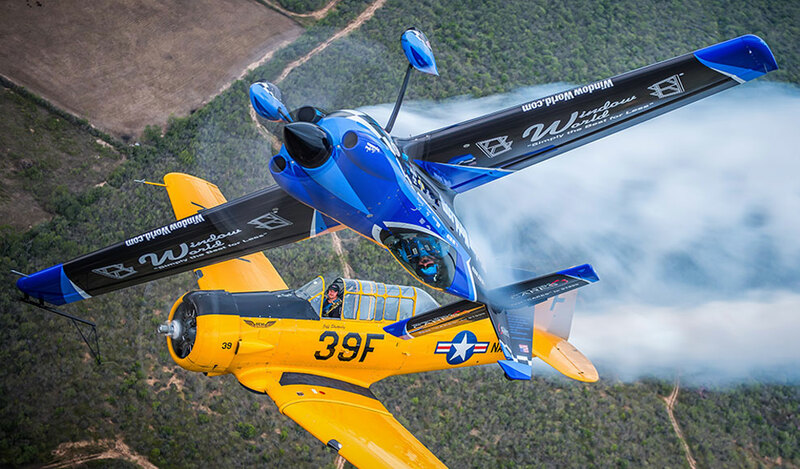 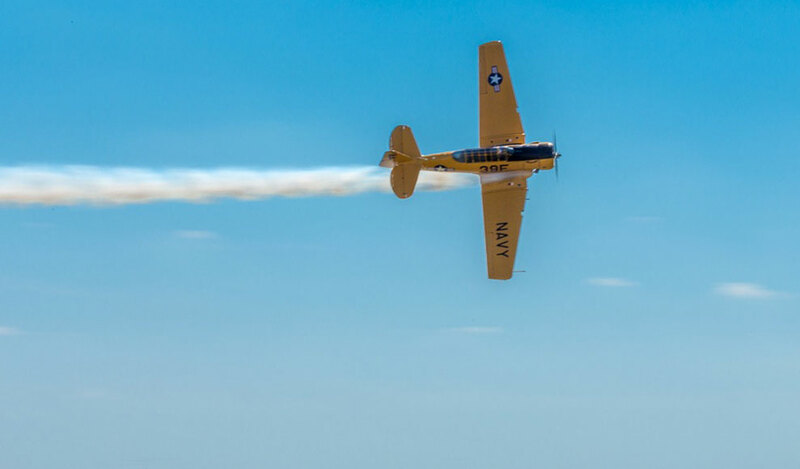 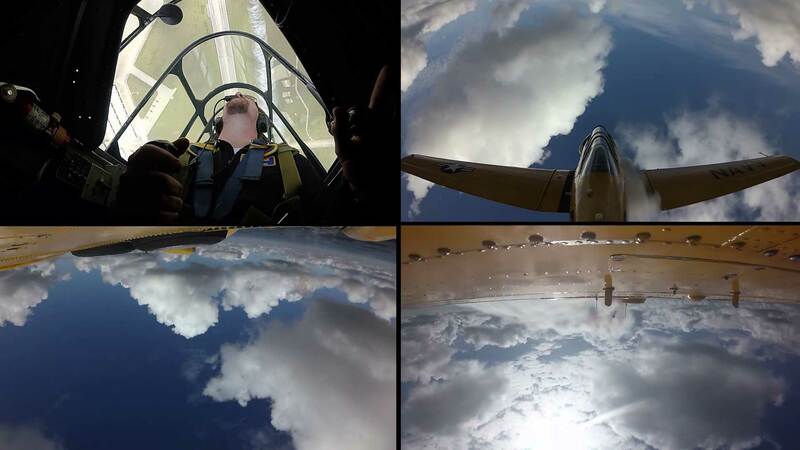 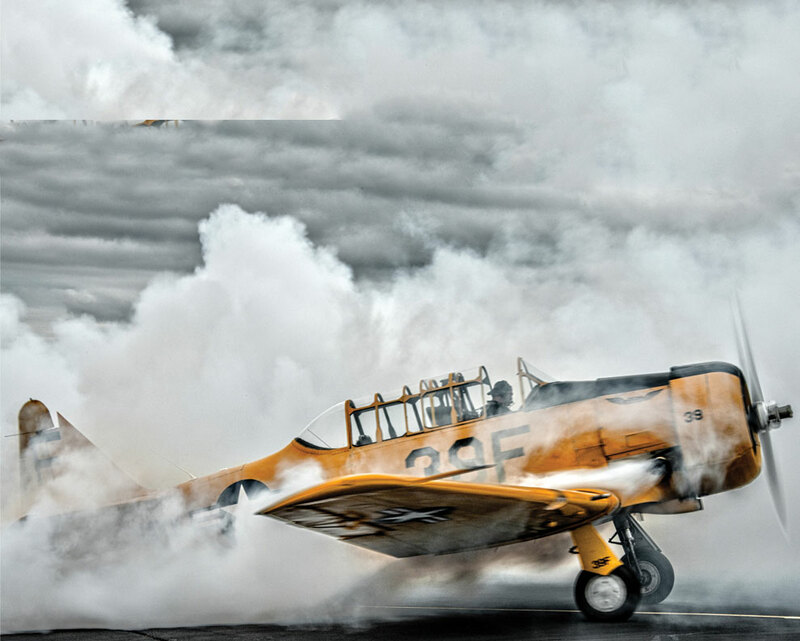 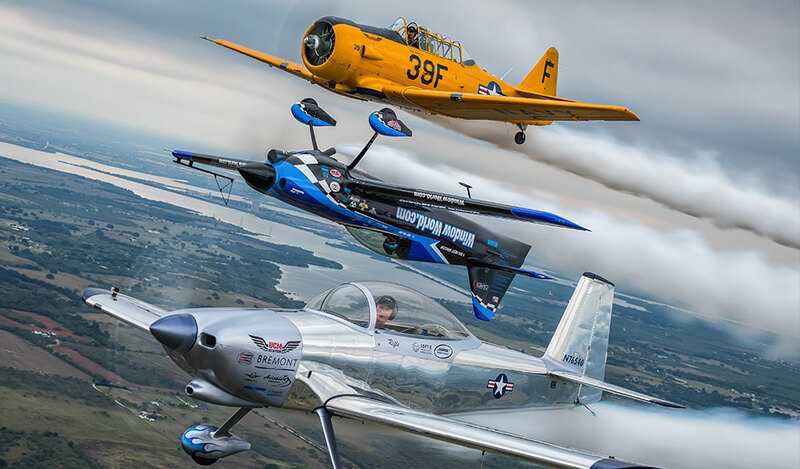 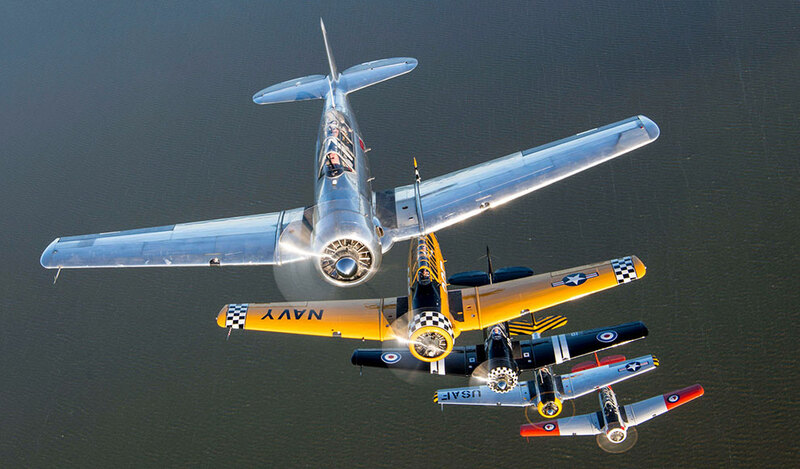 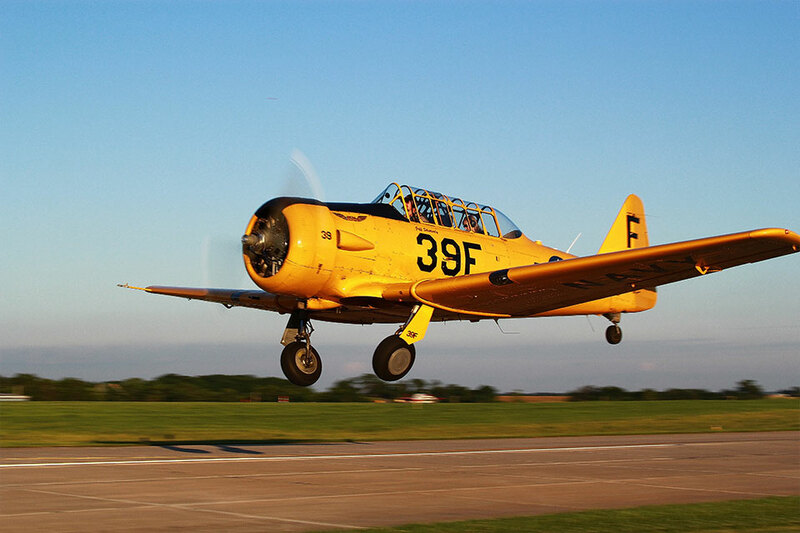 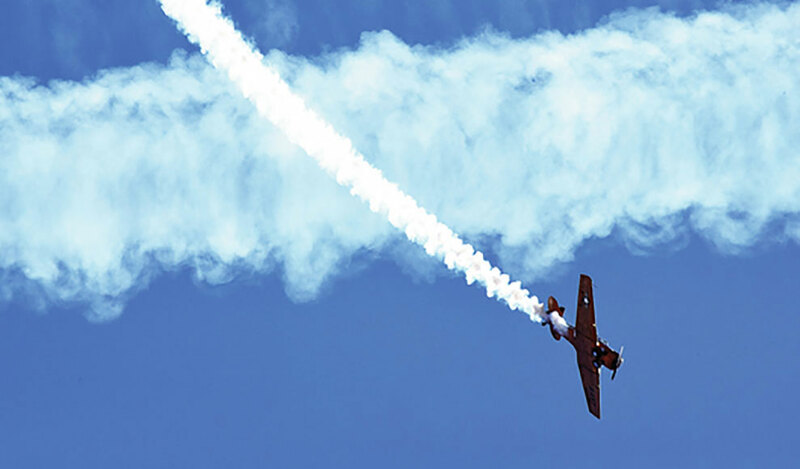 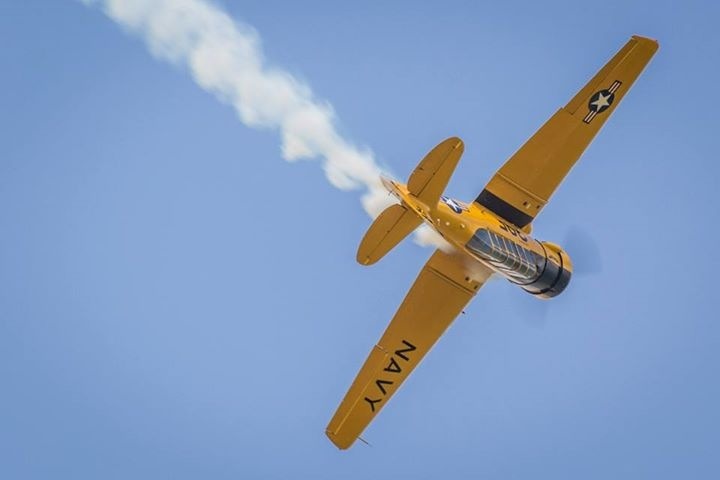 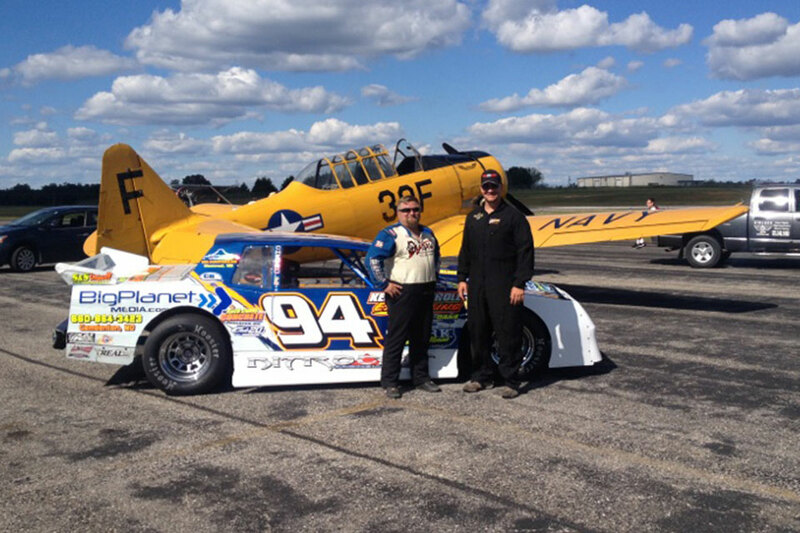 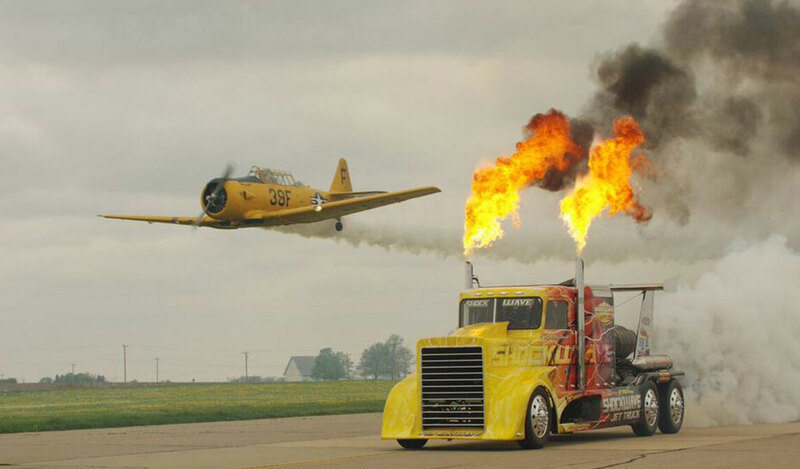 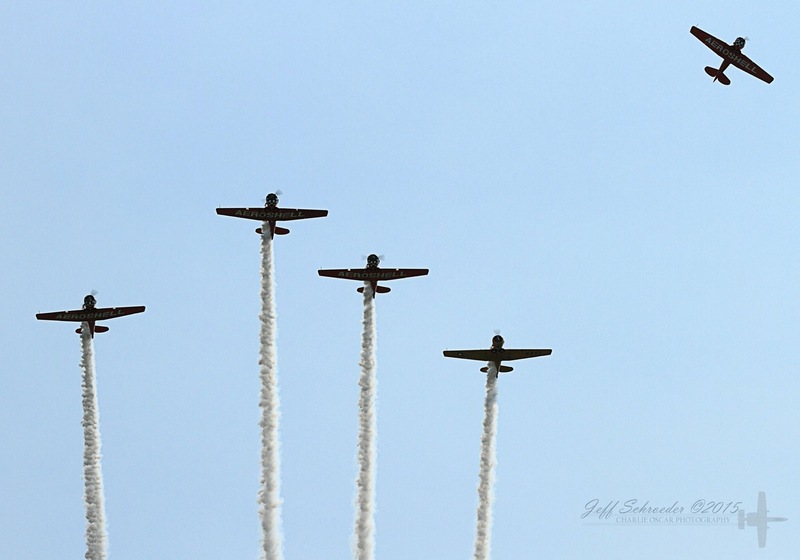 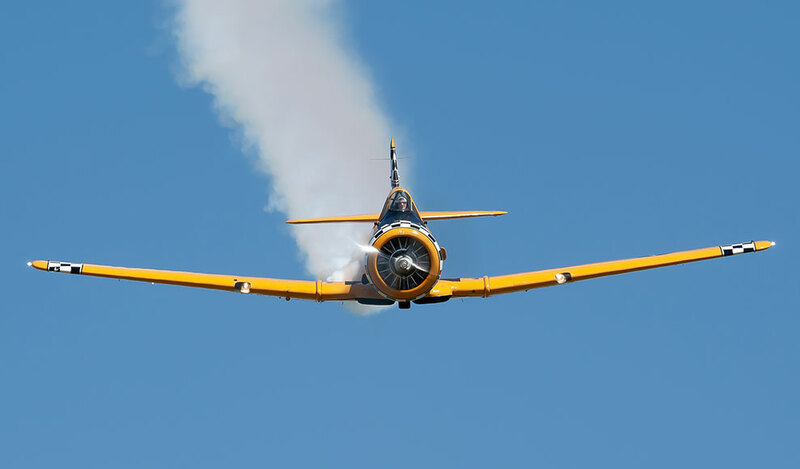 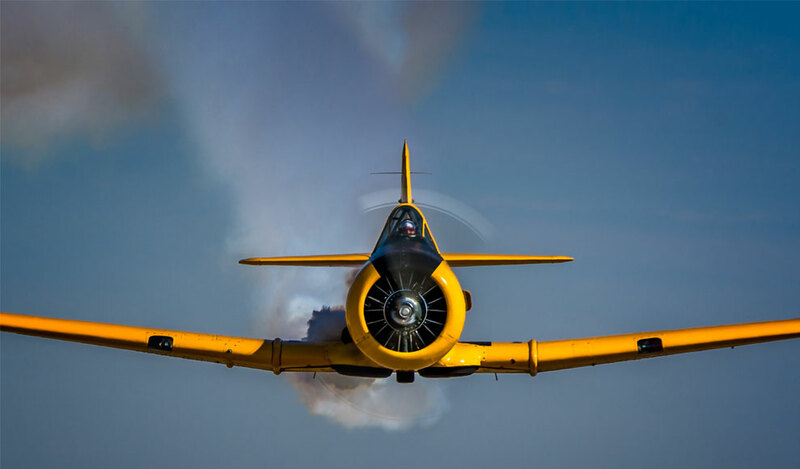 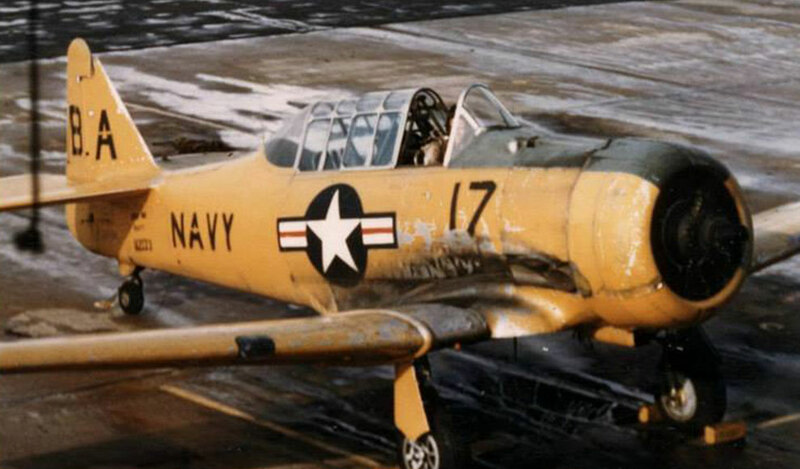 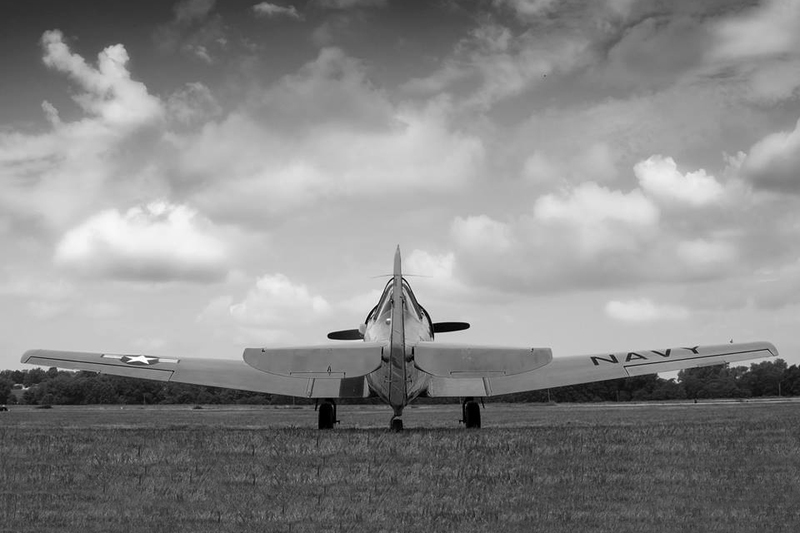 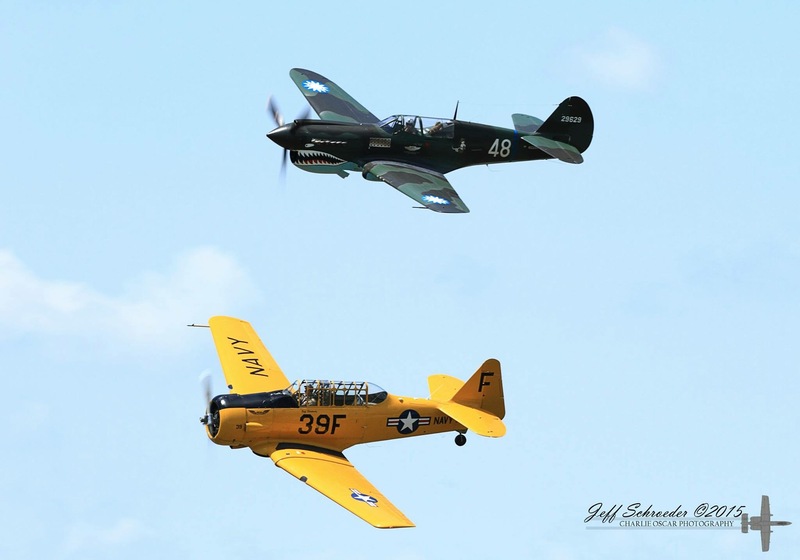 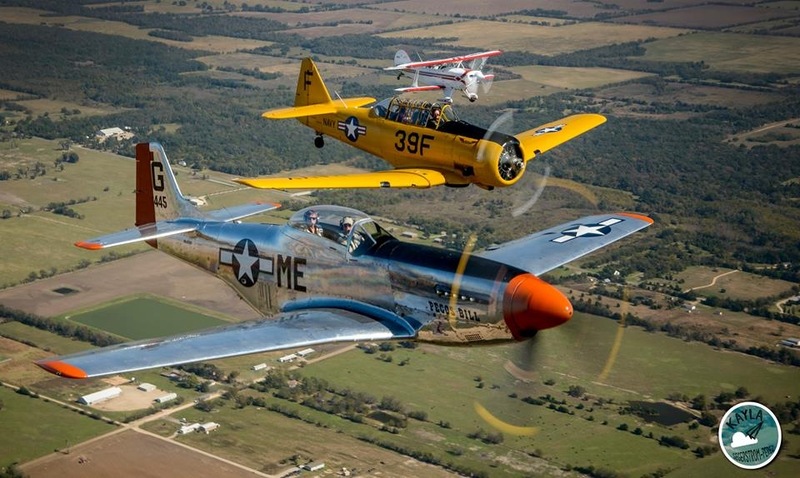 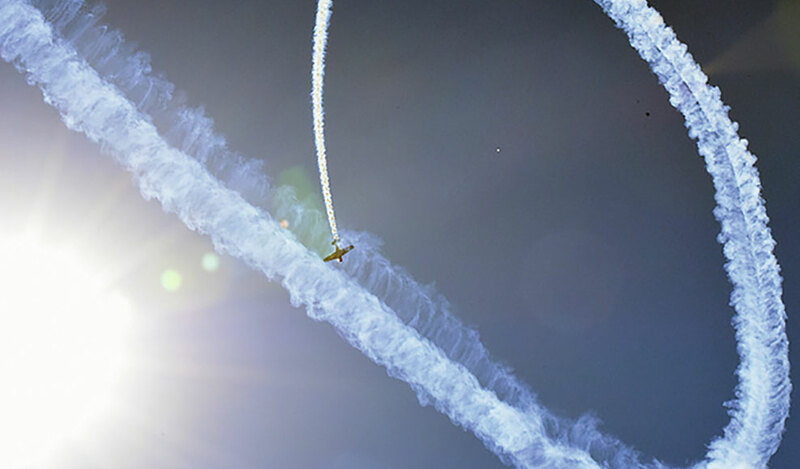 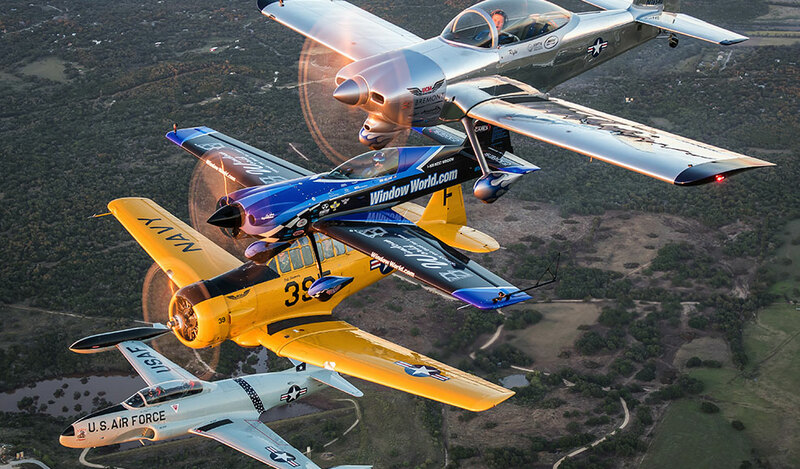 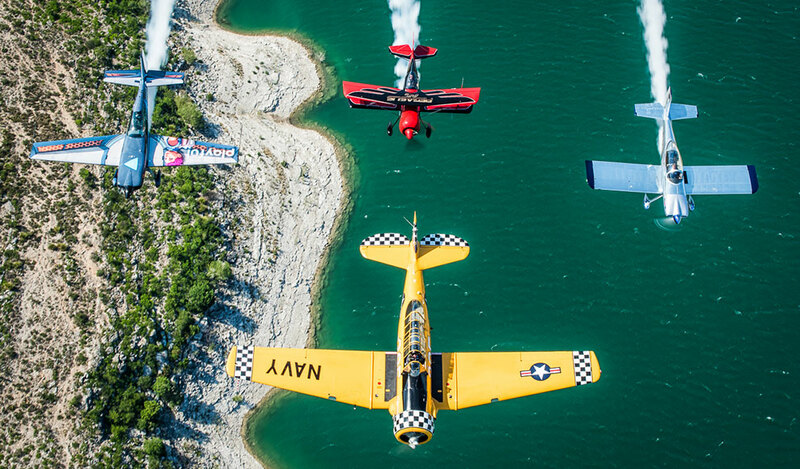 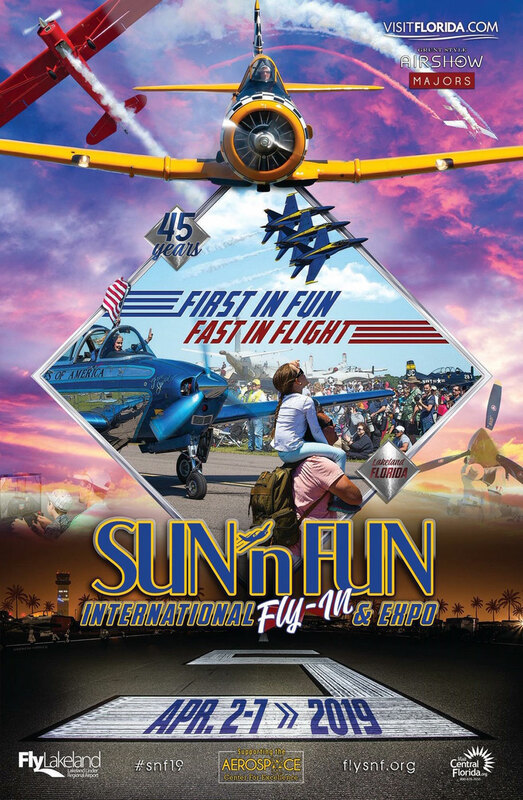 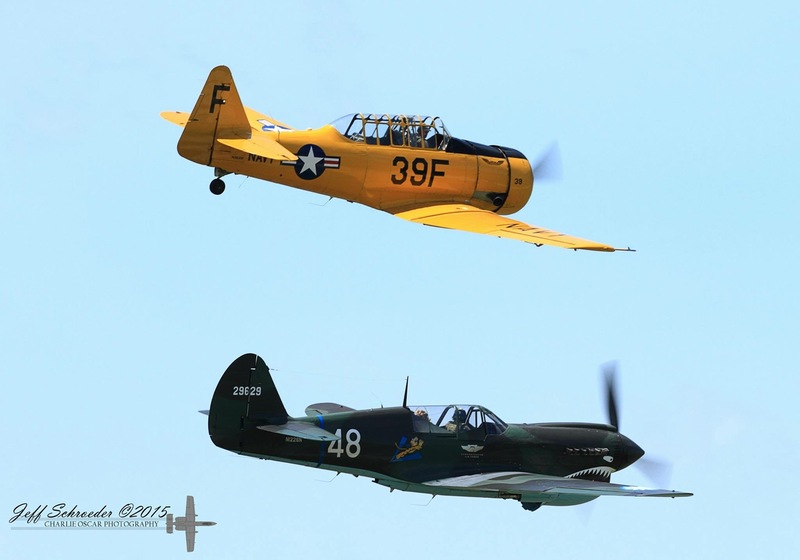 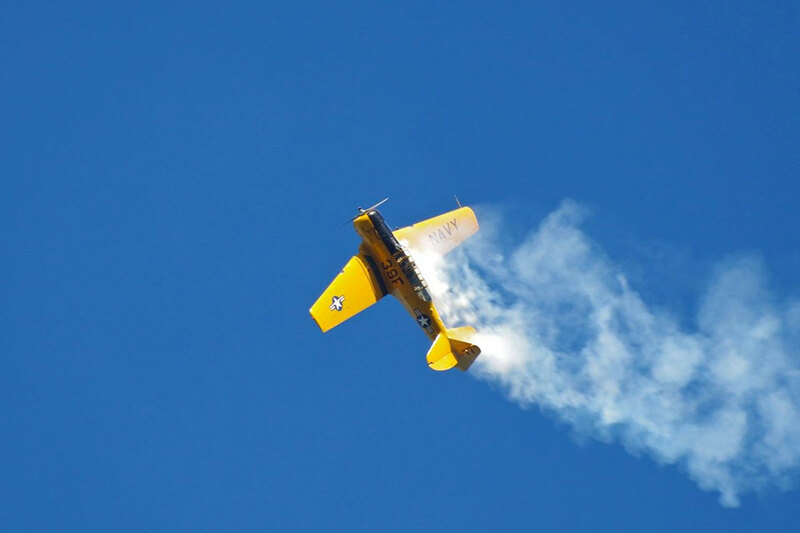 Jeff hopes his performances will be an inspiration to both children and adults, and he is constantly humbled and enjoys learning from the veterans who flew planes like “39F” (his 1945 North American SNJ-6 "Texan") when they were new. 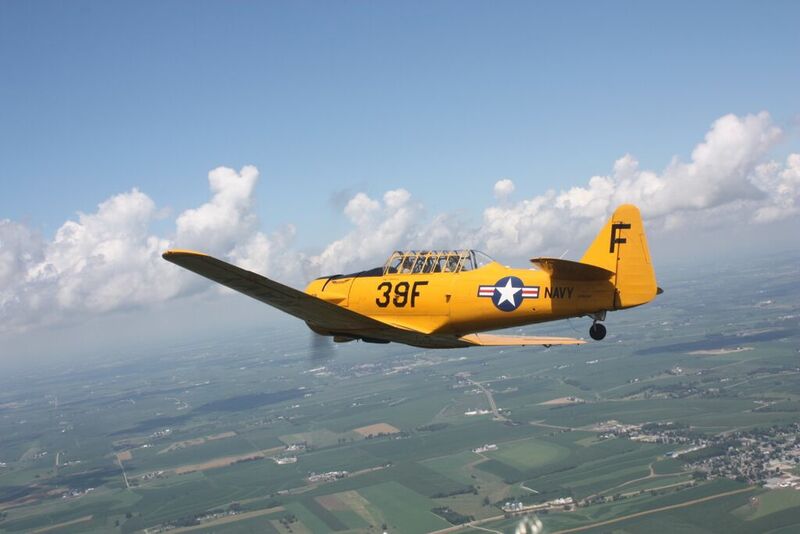 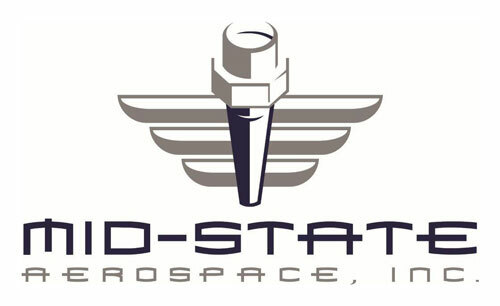 Started flying at 18 months old with dad, Greg Shetterly in a Cessna 120.